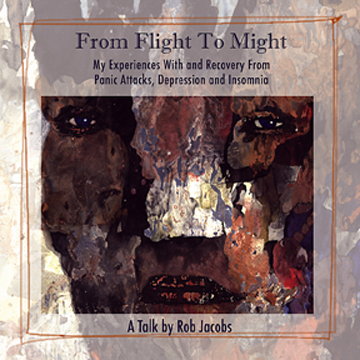 On Saturday, December 14, 2013, I will be giving a talk from my CD presentation -From Flight to Might/My Experiences With and Recovery from Panic Attacks, Depression and Insomnia. This one hour presentation will be at 3pm at the Canoga Park Branch of the Los Angeles Public Library, located at 20939 Sherman Way, Canoga Park, CA 91303. Phone is 818-887-0320. More to follow. This entry was posted in Panic Disorder, Uncategorized by robajacobs. Bookmark the permalink.